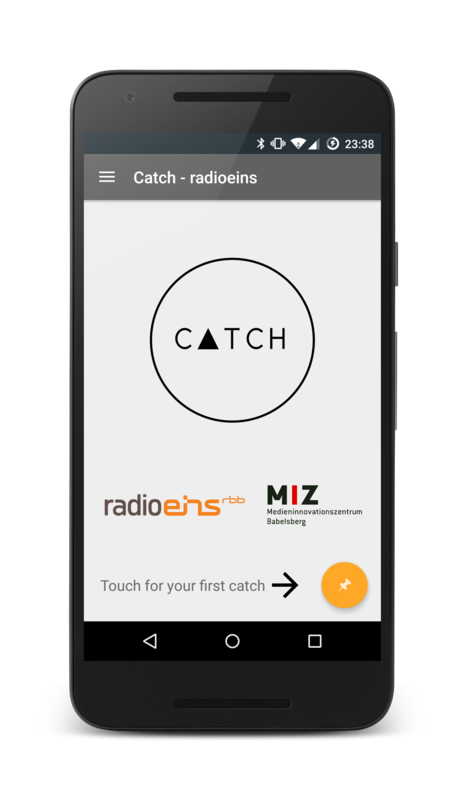 Catch Radio is a new way of interacting with your radio. Press the button to get more information about the piece you're currently listening to. Multiple radio stations will be supported. 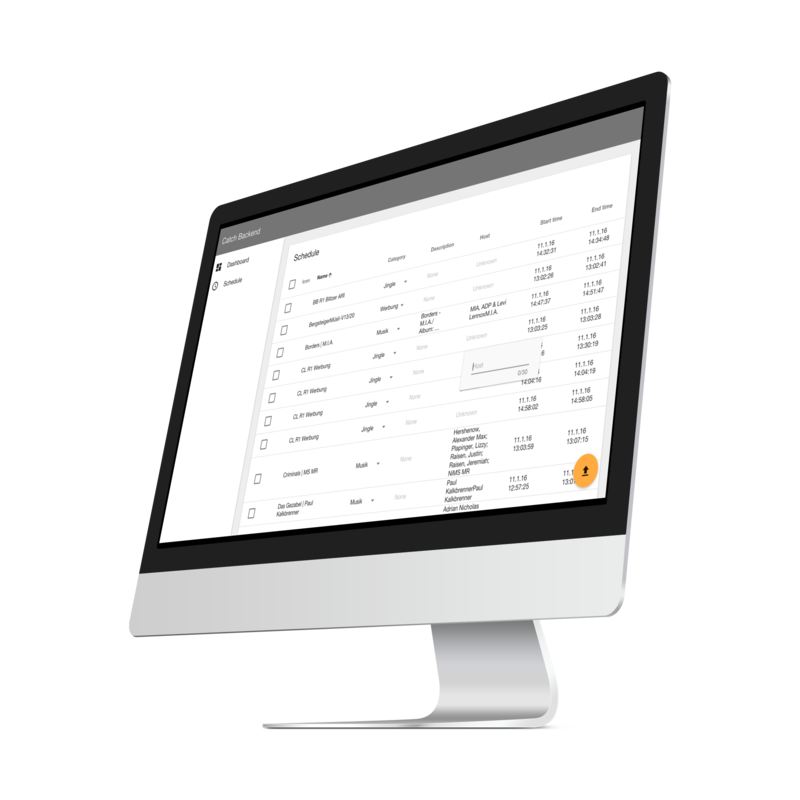 The backend is built around a nodejs stack using sails, angular and angular-material. The frontend will launch first with material design on Android.